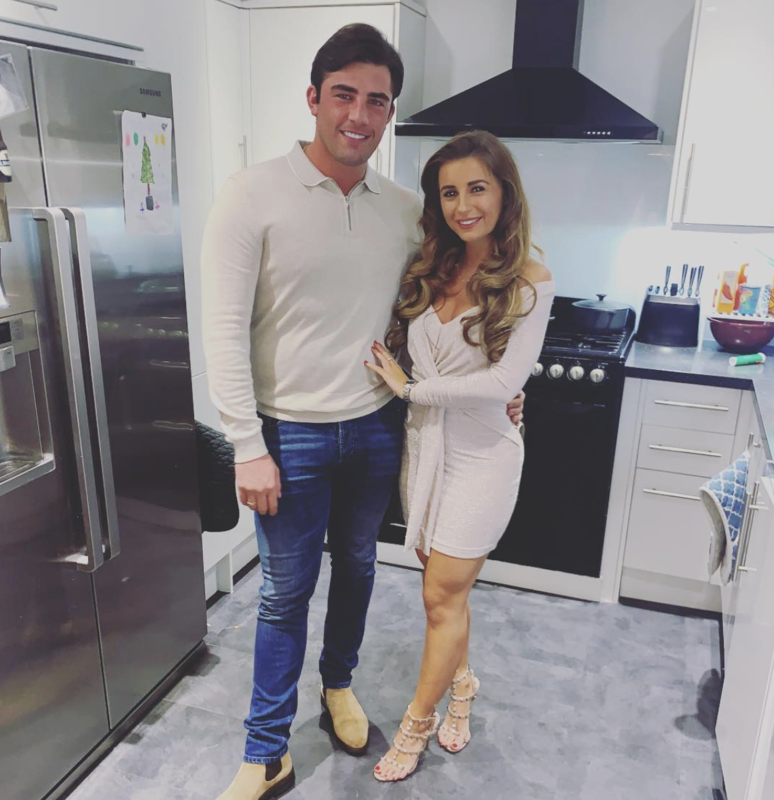 Dani Dyer and Jack Fincham are reportedly renting a £650,000 house in Essex, close to her parents. 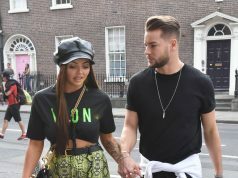 The couple are currently holidaying in Thailand and have reportedly moved in down the road from Dani’s parents, Danny and Joanne Mas. According to The Mirror, the Love Island stars are paying nearly £2,000 rent a month on their Essex home. The couple have been sharing sneak peeks of their new home on social media, months after they moved in together in a London apartment. 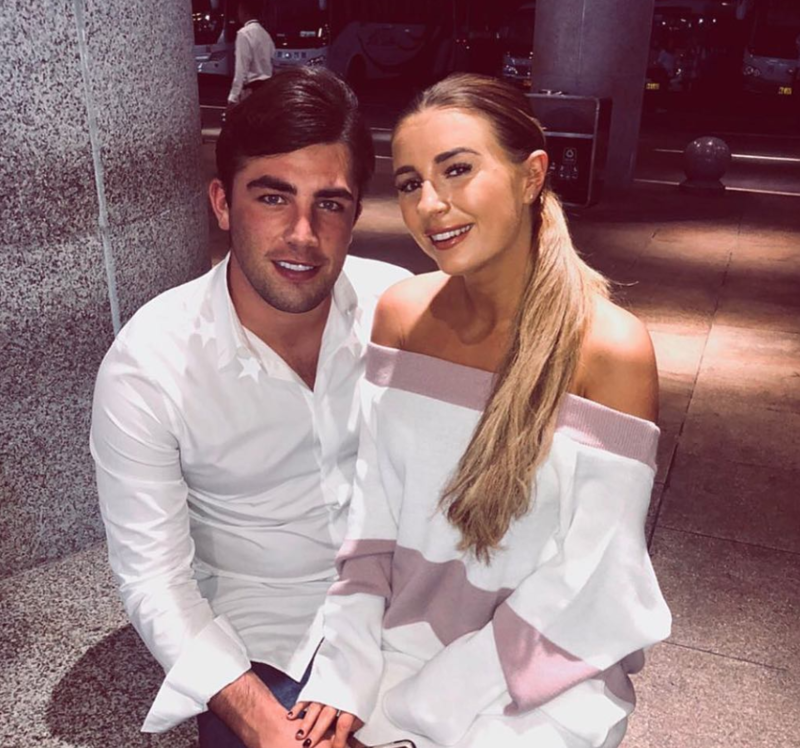 The reality stars have been hit with split rumours in recent months, as Dani announced their break-up in December before she claimed they never split, but just had an argument.